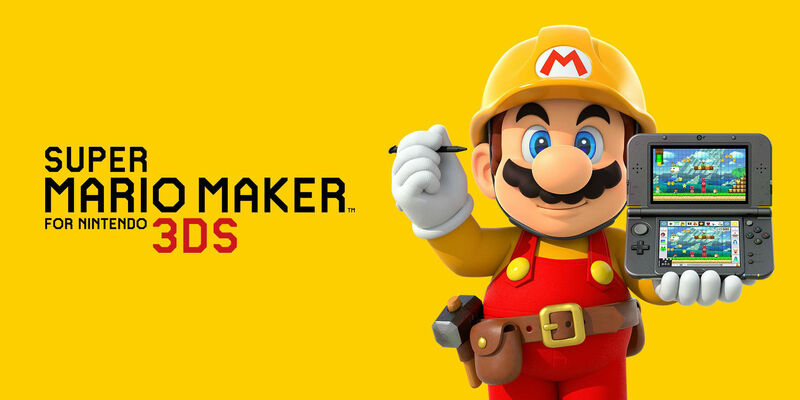 When Super Mario Maker for 3DS was revealed, Nintendo was quick to note that it would not contain Mystery Mushroom support. It uh...won't have a full online level browser either. So it'll not have two of the biggest features of the game -- but if you still want it, there's hope that amiibo figures will do something other than provide new Mystery costumes (maybe it's just the "Giant" and "Skinny" mushrooms?). Listed directly on Nintendo's official amiibo compatibility site in the "upcoming" section is Super Mario Maker 3DS, right alongside of Zelda: Breath of the Wild. We've reached out to Nintendo for more information -- and hopefully they'll provide us with some tidbit of information that justifies a second buy. Because at the moment, I'm hard pressed to come up with any reason why I'd want to go through all the effort of making something if I have to share it locally (plus, the 3DS is jam-packed with good pure Mario platformers).